HomeAmazon DealsFire TV Stick 4K with all-new Alexa Voice Remote Only $39.99 SHIPPED! Awesome deal to grab while you can! 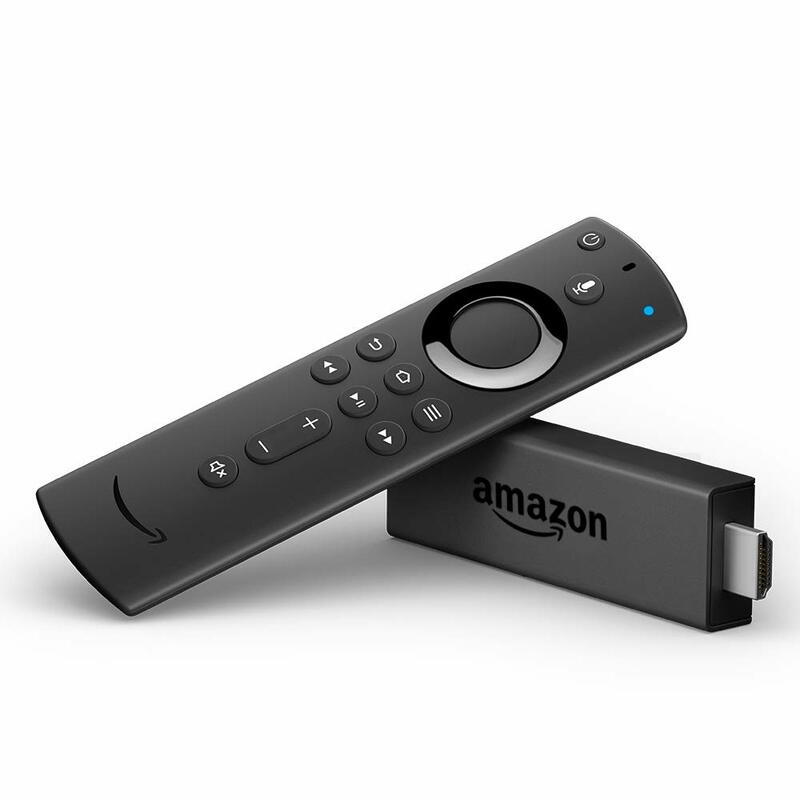 Score the Fire TV Stick 4K with all-new Alexa Voice Remote Only $39.99 SHIPPED!